Marlise Joubert was born in Elim, Limpopo, South Africa. She grew up in Warmbaths [also known as Bela Bela] and has degrees in Librarianship and a BA Honours in Philosophy. After her studies, she worked as a journalist and librarian, including sixteen years at the Fine Arts Department Library of Stellenbosch University. From 2001, she worked for several years in the Protea Book Shop as an accountant and web designer. Marlise is now a fulltime writer and painter. 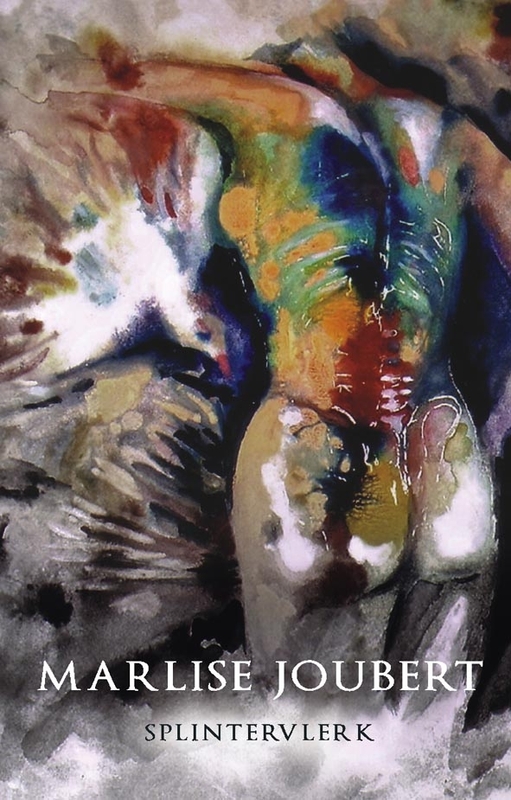 Her last exhibition of watercolour paintings, Wat die water onthou (What water remembers) took place in 2008 at the Absa KKNK in Oudtshoorn. She and her husband, Louis Esterhuizen, started the popular Afrikaans poetry website, Versindaba. She was the editor of four volumes of poetry containing work of all the poets participating in the yearly Versindaba poetry festivals in Stellenbosch. Her first volume of poetry was published in 1970. 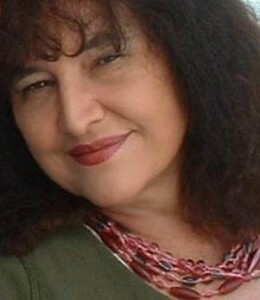 Her seventh volume of poetry: splintervlerk was published by Protea Boekhuis in 2011. She is also the author of three novels, of which the first, Klipkus, (Tafelberg, 1978) was translated by Ena Jansen into Dutch as Rode granaat (Anthos, 1981). She translated some poems of Yhuda Amichai into Afrikaans. She has received several awards for her radio dramas. cut-off arteries hang loose in the water. Tony Ullyatt was born in Nottingham, and educated inIndia,Sudan, andKenyabefore coming to do an undergraduate degree in English and French inDurban,South Africa. After finishing a Master’s degree in English at theUniversityofAuckland, he wrote a PhD on American poetry at Unisa. He has further Master’s degrees in Psychology, Myth Studies, and Applied Language Studies. He also has a PhD in Myth Studies. He has won prizes for his radio drama and poetry as well as the FNB/Vita Award for Translation. He is currently a Research Fellow at the University of the North-West’s Potchefstroom campus. Gisela Ullyatt was born inBloemfontein, where she studied at the University of theFree State. After completing an Honours degree and a Master’s degree in German, she finished a Master’s degree in English (Applied Language Studies) as well as a Certificate in Teaching English as a Foreign Language. Her poetry has appeared in journals both locally and internationally, and she is a prize-winning short-story writer. Through the University of the North-West, she is currently working on a PhD which undertakes a Buddhist reading of Mary Oliver’s poetry. Your poems are both moving and elegant in their language, Marlise. I am so pleased to have read them. One day, if the fates will permit, I would love to see some of your paintings, first hand. You have a fine website.